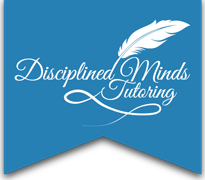 Tutors in All levels of Spanish, Mathematics (elementary through Algebra I Honors), HSPT and High School Entrance Exam testing, Reading Comprehension and Writing, and Science (K-9). Bárbara has had a colorful and interesting past. Coming from a bilingual household and majoring in Music Performance at the University of South Florida, she began her career singing as a soloist with the Florida Gulf Coast Symphony (now the Florida Orchestra), acting with local theater groups, and interviewing professional wrestlers on television in Spanish and English on Championship Wrestling from Florida with Gordon Solie. Bárbara studied Spanish at the master’s level at both USF and UMKC (the University of Missouri Kansas City). She lived for two and a half years in Xalapa, Veracruz, Mexico, where she was an English tutor, medical translator, artesan, and cantina singer. 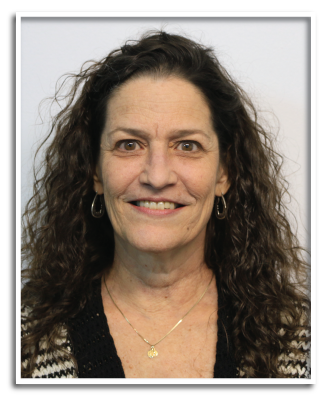 For nineteen years she taught all levels of Spanish in the Florida School System, from middle school “wheel” to Advanced Placement level, in addition to a year teaching high school reading and another with ninth grade Integrated Science. Bárbara believes that the key to learning is not only understanding content, but also finding the best mode of study and memorization for each individual. Bárbara tutors students in all levels of Spanish, Mathematics (elementary through Algebra I Honors), HSPT and High School Entrance Exam testing, Reading Comprehension and Writing, and Science (K-9).